If you still don’t know what to give someone for Christmas, why not give the gift of motivation and photography. I have just gone down on the price of my photographs for the holiday season. 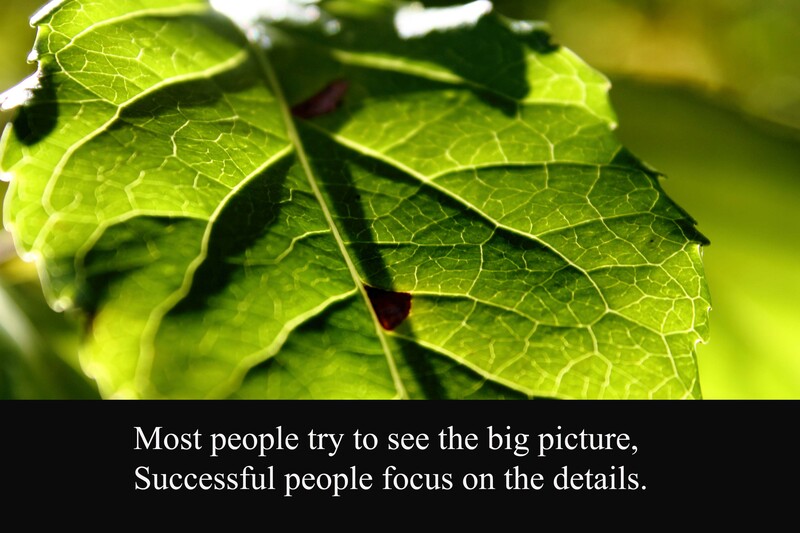 The website is http://www.jrnytosuccess.com and I currently have 16 photographs to choose from. This entry was posted on December 12, 2013 at 1:00 am and is filed under Uncategorized. You can follow any responses to this entry through the RSS 2.0 feed. You can leave a response, or trackback from your own site.